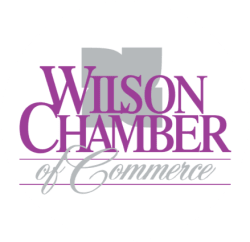 Chamber B2B - Apr 9, 2019 - PublicLayout - Wilson Chamber of Commerce, NC ? Each participant will be given the opportunity to provide a 30 second "elevator speech". Come ready to concisely tell us who you are, what you do, and how you do it. Practice makes perfect! Chamber B2B is intended to be casual and informal. Come as you are! Each event will include a 10 minute presentation on ways you can improve your business. Attending a Chamber B2B is always FREE for members of the Wilson Chamber of Commerce. Chamber members are invited to bring guests, and non-members may attend two Chamber B2B events. After that, non-members are expected to join the Chamber at one of several convenient membership tiers. Members are encouraged to come frequently. Repeat visits to Chamber B2B events provides more opportunities to grow your business network. Unless otherwise advertised, food will not be provided. Sponsorship and host opportunities are made available at every Chamber B2B event. 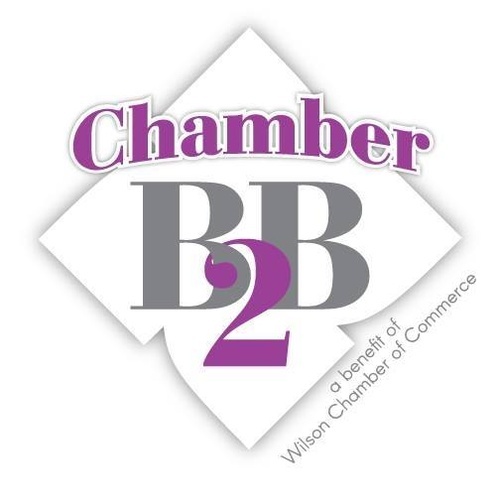 Chamber B2B is held monthly on the second Tuesday of the month at 12:00pm at the Wilson Chamber of Commerce. Check wilsonncchamber.com and follow the B2B Facebook page frequently for updates.